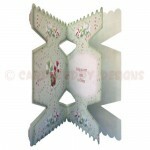 This unusual large scalloped cracker card will please anyrecipient. 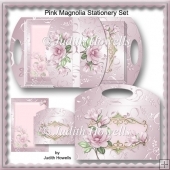 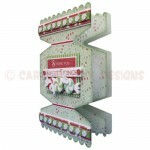 Two shaped inserts are included (with and without greeting). 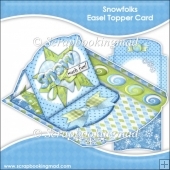 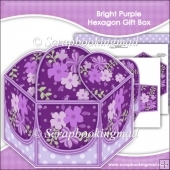 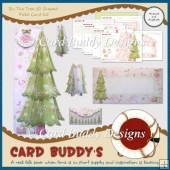 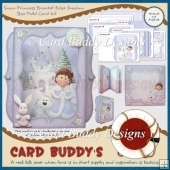 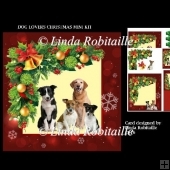 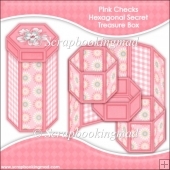 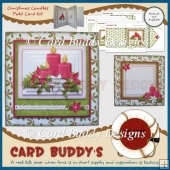 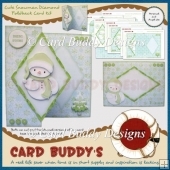 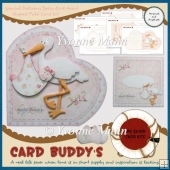 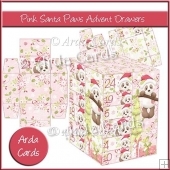 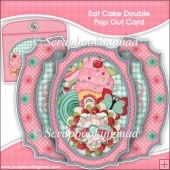 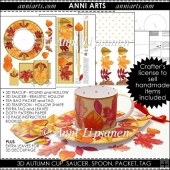 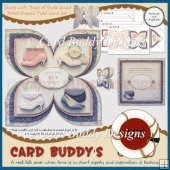 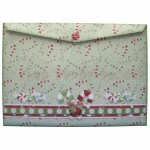 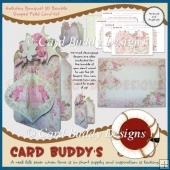 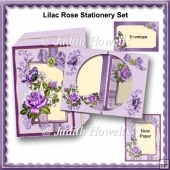 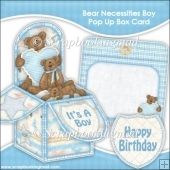 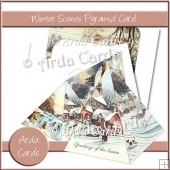 The card can be left unlayered and used as a quick card oryou can add the optional decoupage layers that are included. 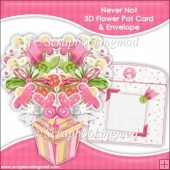 It comes with amatching envelope though it is also designed to fit a standard C5 (9x6.5 inch)envelope if you only want to make the card. 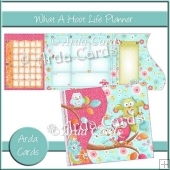 Step by step instructions areincluded on each of the sheets.